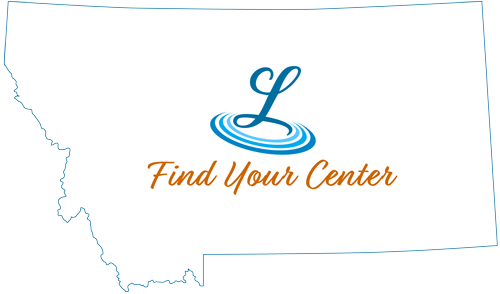 Located in the exact center of The Big Sky State is The Yogo Inn, a full service hotel and convention center, providing the finest accommodations in Central Montana. The Yogo Inn offers a comfortable western style and inviting hospitality with all the services you need for a satisfying, memorable experience. We offer our guests a variety of amenities, including an indoor pool and spa, fine dining, lounge and much more, so that your experience goes far beyond just a place to sleep. Discover the warmth of the Yogo Inn in the heart of Central Montana.